Black print on a Clear background tape for use with Casio label printers. 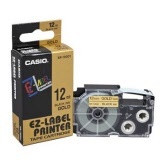 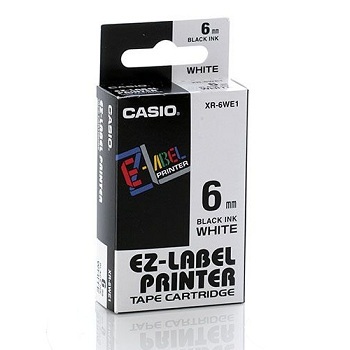 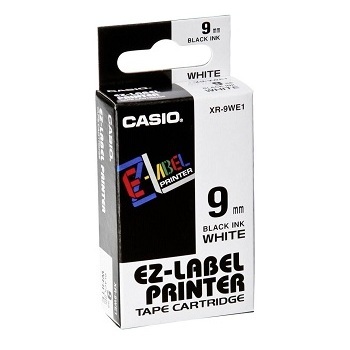 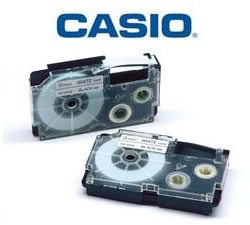 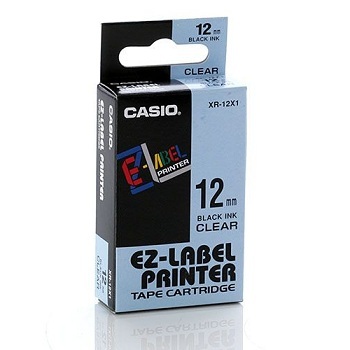 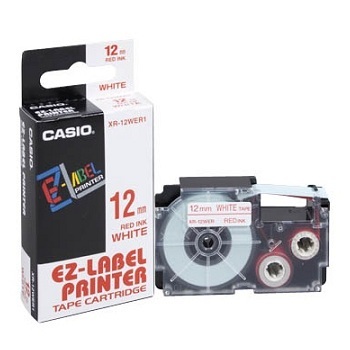 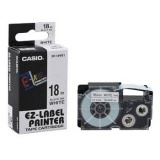 Casio label tape cartridge 6 mm x 8 metres. 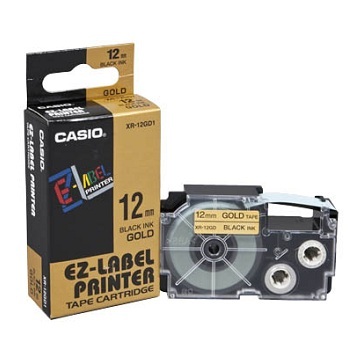 Black print on a Gold background tape for use with Casio label printers. Red print on a White background tape for use with Casio label printers.